This is the new re-branded waterproof Spray Commander that was previously made by Innotek. It controls undesirable behaviours such as running away, stealing objects, digging holes, jumping on people, etc. It uses a remote control and a harmless spray collar to re-direct the attention of the distracted or misbehaving dog and to back up the owners commands. 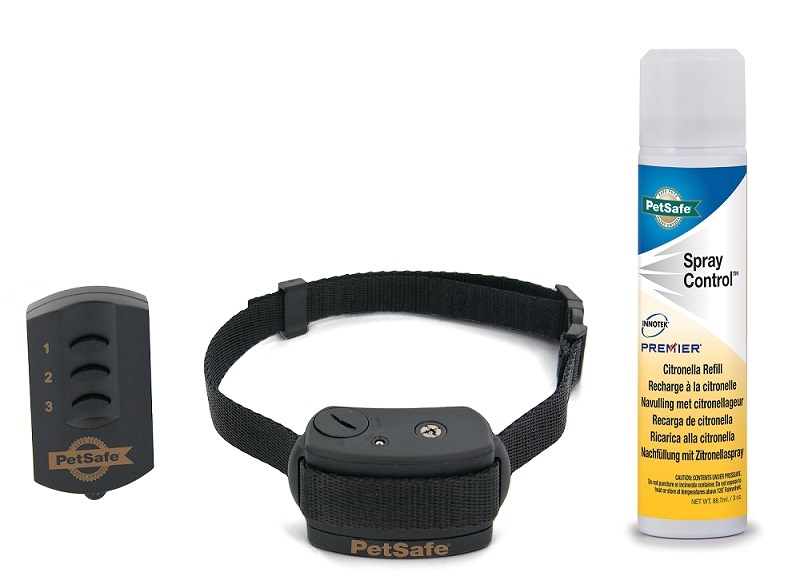 The Spray Commander can be activated at a distance of 250 ft (85 m) to send a sensorial message to the dog. 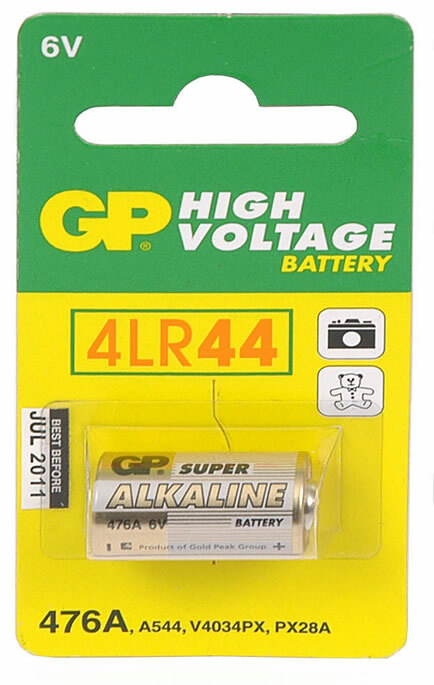 6v Battery suitable for Innotek Receivers and bark collars, some Multivet spray collars and Petsafe Deluxe Spray bark collars.